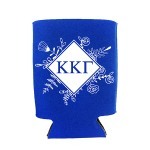 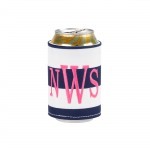 If you think that it's not time yet to have your favorite beverage, then think again because it's 5 o'clock somewhere! 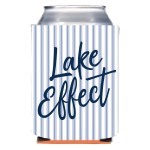 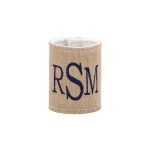 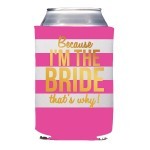 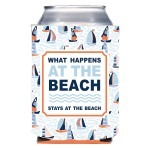 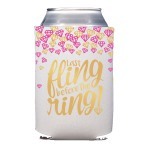 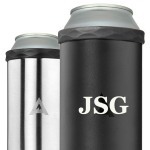 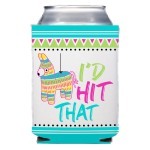 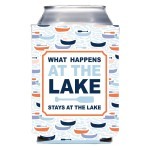 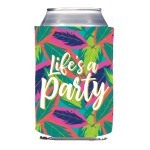 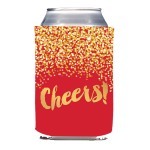 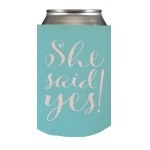 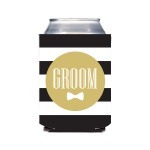 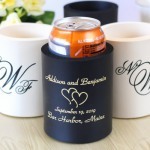 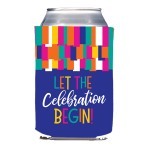 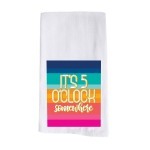 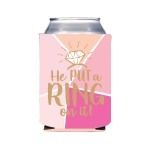 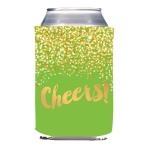 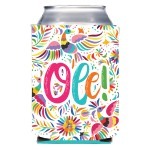 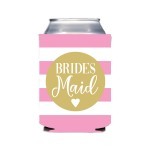 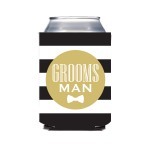 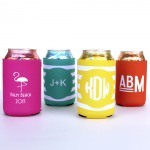 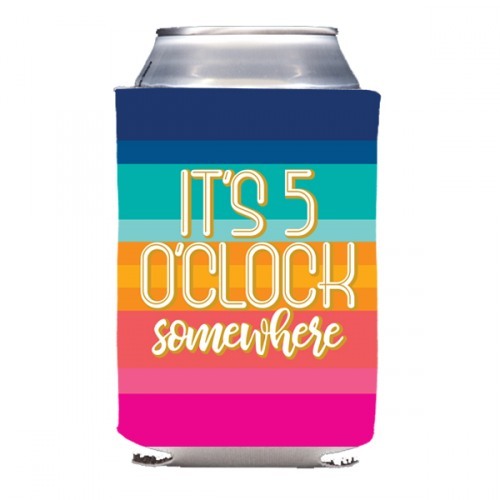 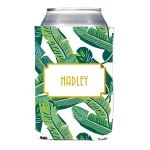 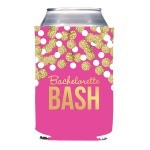 Keep your cans and bottle colder and your hands warmer by using this collapsible drink hugger printed with rainbow stripes and the phrase "It's 5 o'clock somewhere in gold. 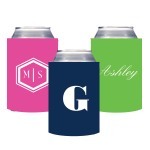 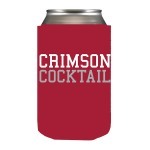 Add the matching stadium cups and cocktail napkins to set the mood for fun with cocktails.